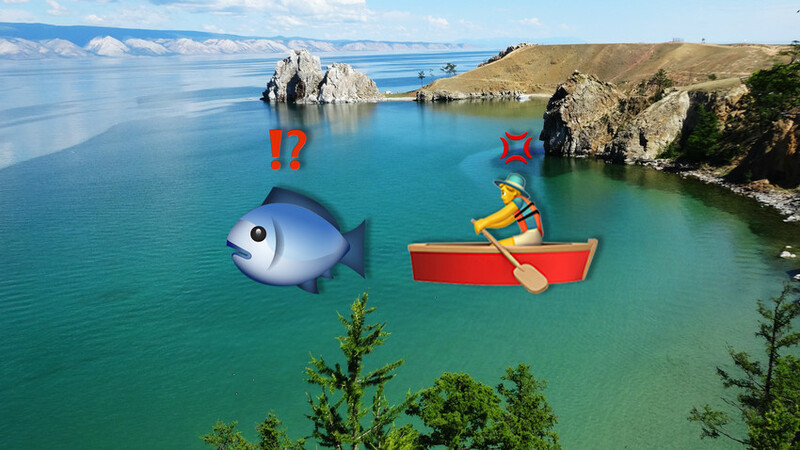 Russia's internet giant Yandex has issued a map where users can describe any location using just three emojis. Here are a few of them – see if you can spot the likes of Moscow, Lake Baikal, and other popular places in the country. Guess the place by looking at the emojis – then click the image to see if you’re right.